“A lot of times, people share things that are sad, or tough cultural or social things,” CEO Mark Zuckerberg said Thursday. Giving users a tool to express a broader range of emotions like empathy or surprise might be a useful feature for people who don’t want to post a comment with their own words, he said. But a standalone “dislike” button may not come, the Facebook chief said, partly due to the toxicity it may breed. 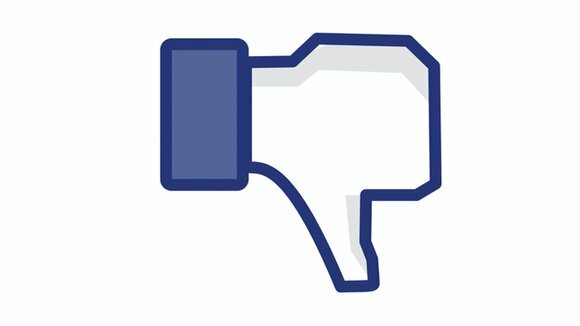 A dislike button may also inspire people to post less, which can’t be good for Facebook’s ads, though of course Zuckerberg didn’t say that. Facebook recently brought Graph Search, its tool for searching posts, to mobile and the desktop. But it’s still only available in English. International versions of the tool in other languages are in the works and should be coming soon, Zuckerberg said. “Facebook used to be one product. Now it’s a company offering lots of different services,” Zuckerberg said. User location information is a particularly sensitive piece in that, he said, as new mobile features like “Nearby Friends” are released. Zuckerberg also took a question from the audience about Facebook’s controversial “mood experiment,” in which the company tweaked the news feeds of some of its users to assess the impact on their moods. He stopped short of apologizing, though he did say it prompted the company to reflect on its internal processes for user experiments, and “tighten things up.” Facebook subsequently added new guidelines to the research it conducts.